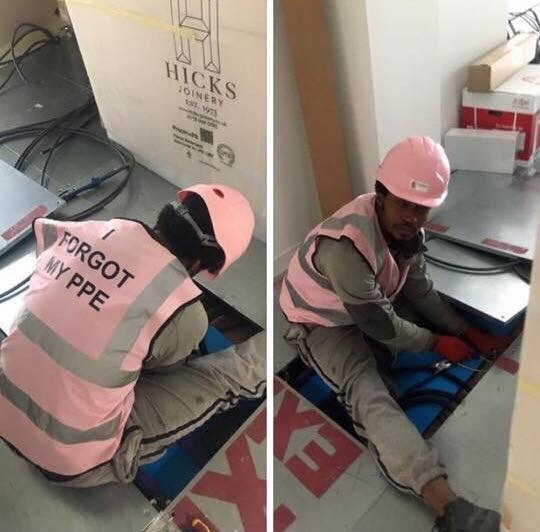 Looks like someone got the pink PPE of shame! When I worked in construction almost ten years ago, PPE was not something we were overly concerned with. It was highly encouraged, but rarely enforced. For a lot of people, something had to happen to them or someone they know for it to be taken seriously. 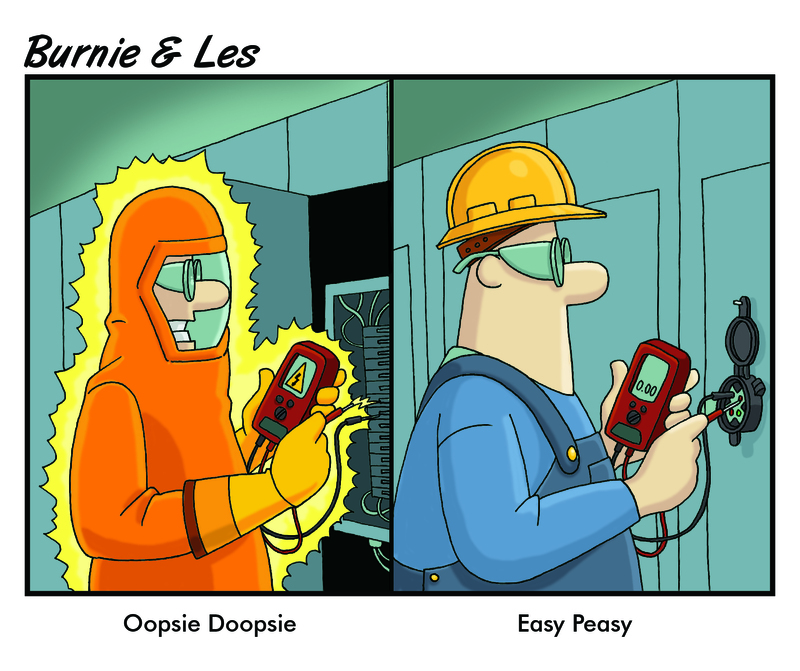 Fast forward to today and I'm amazed to see how job site safety standards have drastically improved. One of the last jobs I visited as a project manager, before I came to work for Grace, required me to take a safety course and get certified by the general contractor just to even step foot on the site. Unfortunately, we tend to react to accidents more often than trying to prevent them. It is impossible to predict how people can hurt themselves on virtually everything out there. Next time you hear a rule that seems strange, just know, somebody probably had to have an accident for that rule to exist. Why do you think McDonald's coffee cups caution, "HOT"? 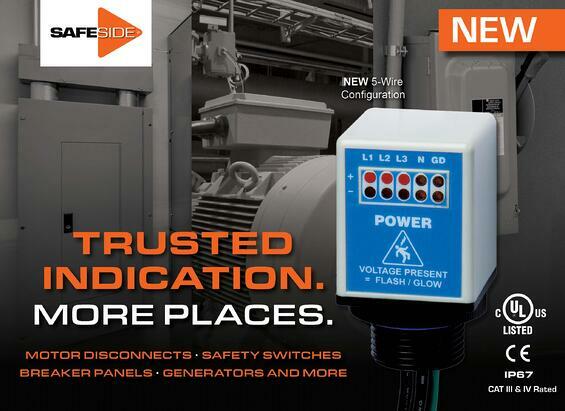 Of course, if you use GracePorts® & PESDs, you can keep the door closed for programming PLCs and safer verification of energy presence, respectively. 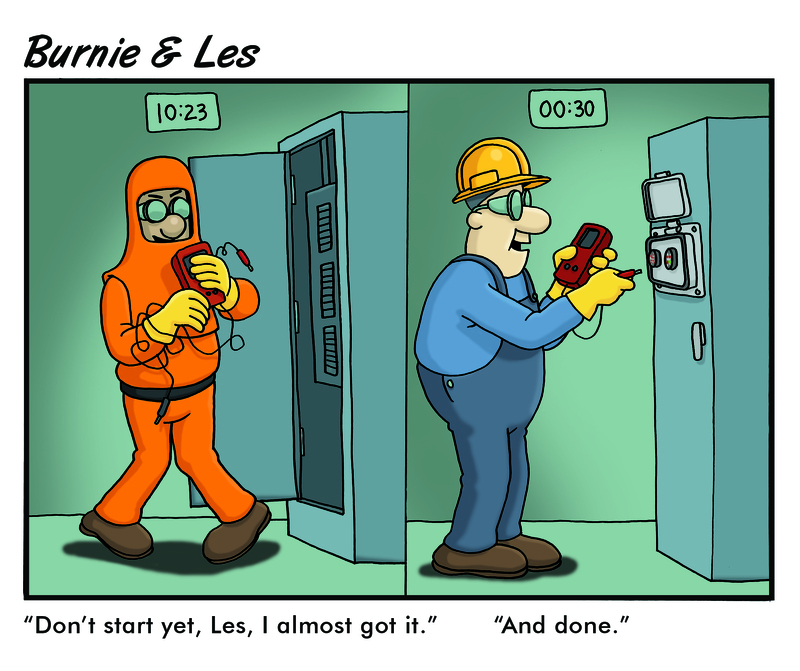 By keeping the door closed with thru-door technology, Les doesn't have to don expensive PPE required* for working with the panel open, like Burnie.